Posted on July 5, 2017 - 02:00 AM by Your Toledo Bend Express Team! Home prices can be intimidating. Without some guidance and understanding, it's easy to get confused about what a particular price will mean when all is said and done. Mortgage rates, taxes, insurance, and your income all play a role in how much house you can afford. 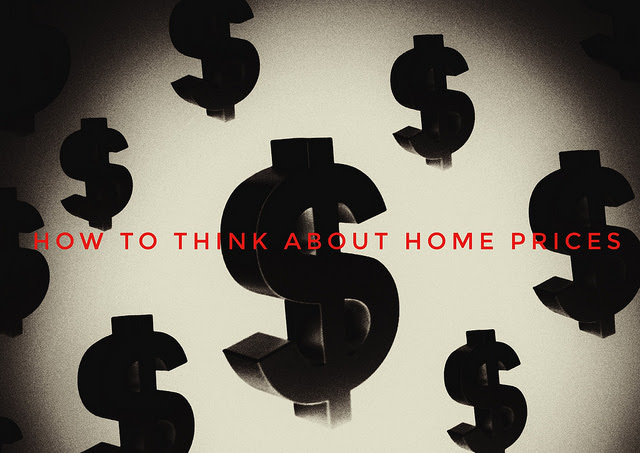 So a simple price tag won't always accurately reflect what that number means in terms of your monthly bills, the overall costs of homeownership, and how it all fits into your plans and goals. A price that is out of reach when mortgage rates are up becomes affordable when they fall. Naturally, the same is true for incomes. When wages grow, so does buying power. That's why this year's housing market is, in many ways, a race between prices, rates, and wages. If continued economic growth and job market gains boost buyers' incomes and confidence in their employment status, it'll help alleviate concerns about rising home prices. According to Freddie Mac's most recent monthly outlook, it should be close. Though they expect affordability conditions to affect buyers, they also expect continued economic gains and job market improvement. All in all, they estimate there will be 5.9 million home sales this year, down only slightly from 6 million in 2016. In other words, prices and rates may have an effect but only a small one. More here.